Our everyday lives rarely allow us to take time for ourselves to de-stress and recharge. 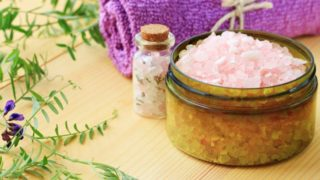 The same everyday lives that are keeping us busy also expose us to some pretty serious toxins that build up in our bodies over time, like pollution, processed foods, and pesticides. And when we don’t release these toxins, it’s affects our health and the way we feel throughout the day. That’s why a “Feel good detox baths. Once you get out of bath, avoid eating anything for 20 minutes and drink 1 quart of cold water. 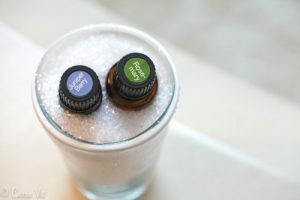 Use this selection of anti-inflammatory and antispasmodic essential oils in your Epsom salts for a brilliant home remedy bath for back pain, cramping or tired, sore muscles. 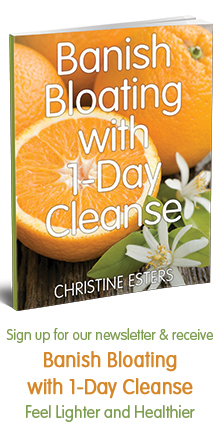 If you’ve loved those Detox Bath recipes and want more of my Better Body Cleanse programs, then click here www.adventureinwellbeing.comto join my 10-Day Cleanse to maximize your results. This content is strictly the opinion of Christine Esters, and is for informational and educational purposes only. It is not intended to provide medical advice or to take the place of medical advice or treatment from a personal physician.